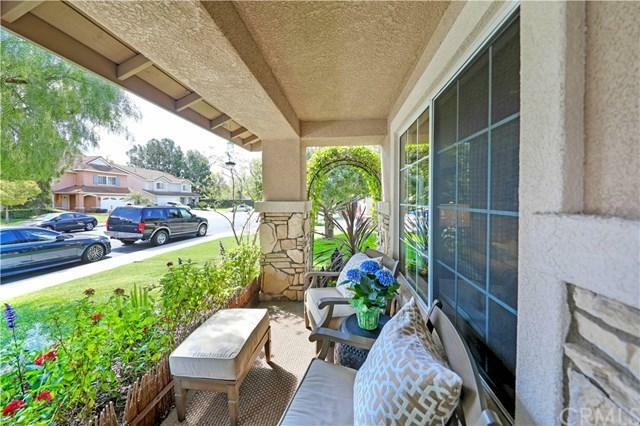 7 Connecticut, Irvine, CA 92606 (#300913262) :: Ascent Real Estate, Inc. 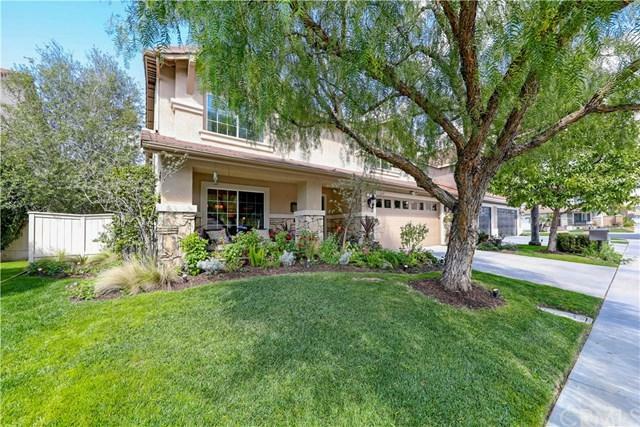 Highly upgraded Cambridge executive home located in private gated Community of Harvard Square. 5 bedrooms, 2 car garage with upgraded door, garage opener & custom storage. Upgraded hard wood floors throughout downstairs. Custom crown moulding, baseboards & window sills. Recessed lighting, ceiling fans, custom paint, upgraded doors & hardware, custom window treatments & art spot lights throughout. 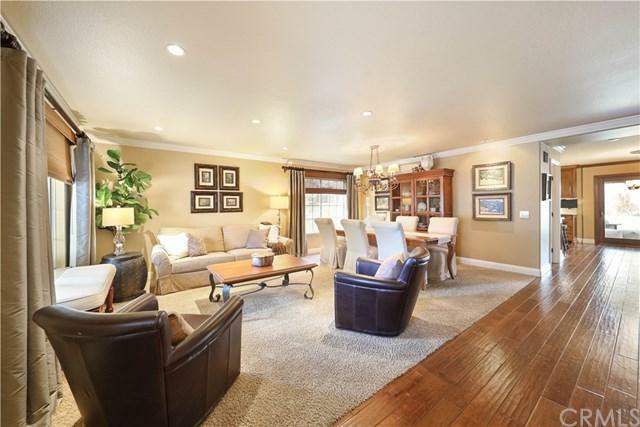 Remodeled Gourmet/professional kitchen with pot filler at the range, custom cabinets, high-end stainless steel Highly upgraded Cambridge executive home located in private gated Community of Harvard Square. 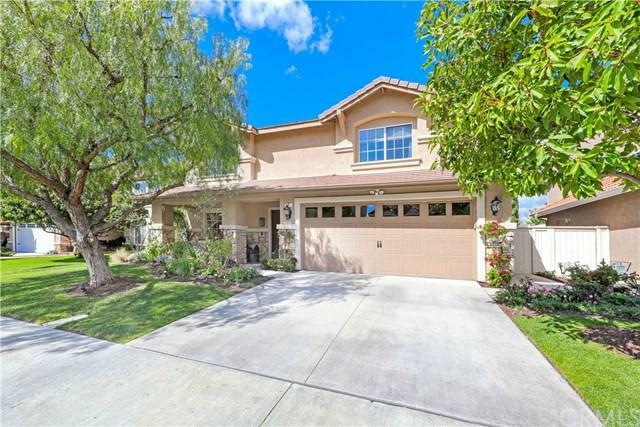 5 bedrooms, 2 car garage with upgraded door, garage opener & custom storage. Upgraded hard wood floors throughout downstairs. Custom crown moulding, baseboards & window sills. Recessed lighting, ceiling fans, custom paint, upgraded doors & hardware, custom window treatments & art spot lights throughout. Remodeled Gourmet/professional kitchen with pot filler at the range, custom cabinets, high-end stainless steel "Thermador" appliances, filtered water dispenser, center island, under cabinet lighting,Granite slab countertops, custom tiled full back splash, wine refrigerator, custom light fixtures, built-in computer desk, spacious walk-in pantry with custom barn door, cabinet lighting & microwave drawer.Family room adjacent to Kitchen features fireplace with custom doors, wall to wall, floor to ceiling built-in custom wood entertainment center. Energy-efficient Solar panels,tankless water heaters, water shut off valves at sinks & toilets.Master suite features romantic fireplace,custom woven roman shades & drapes. Remodeled bathroom with separate tub, shower & custom cabinetry with pull outs.Upstairs bedrooms feature upgraded laminated wood floors. Custom wood sliding doors to patio. Remodeled laundry room with utility sink & ample cabinets.EntertainerÃƒÂ¢Ã¢â€šÂ¬Ã¢â€žÂ¢s delight back yard with built-in bbq & full patio cover. Custom mirrors & light fixtures in bathrooms. A true "better than new" home!